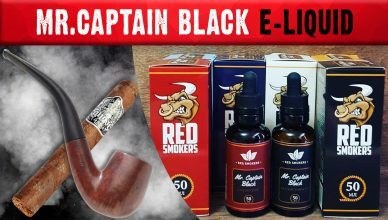 MR.CAPTAIN BLACK — Red Smokers — ТАБАЧНО! 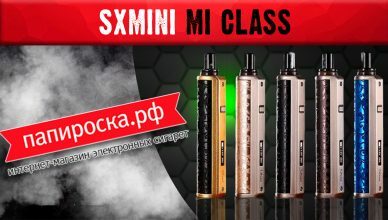 SXmini MI Class — подик от великих и ужасных CX! 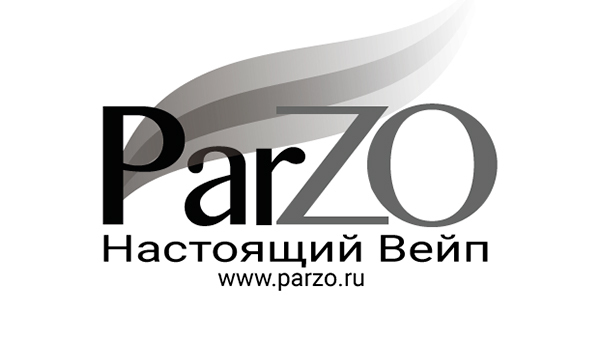 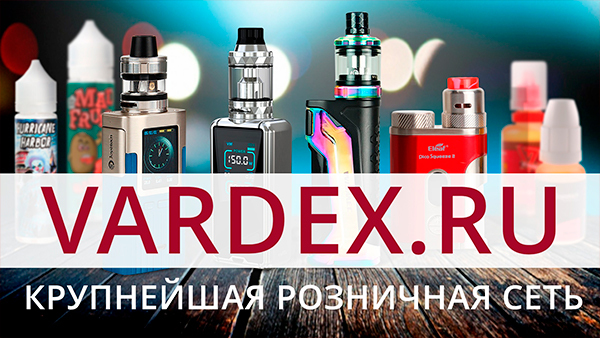 Fcukin Flava FFX — Cotton Candy — ЗБС! 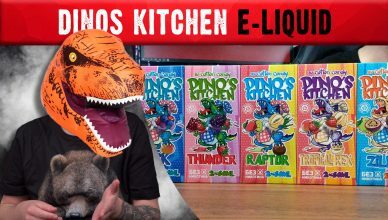 Dinos Kitchen — UNIVAPE — Cotton Candy! 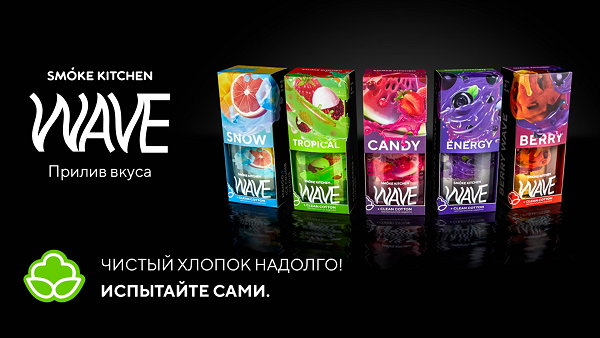 Fcukin FLAVA ADV series — Cotton Candy — ЗБС! 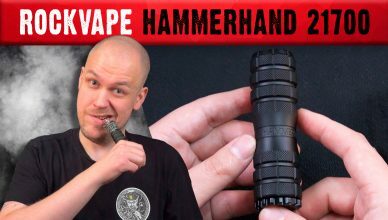 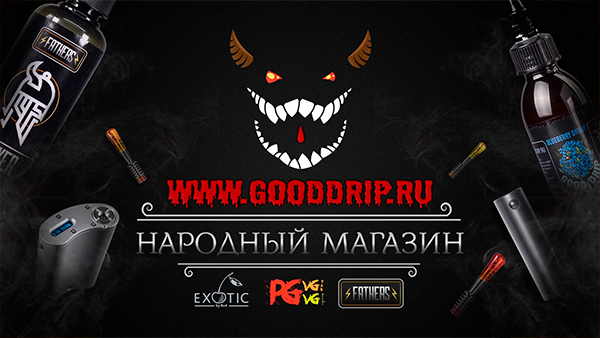 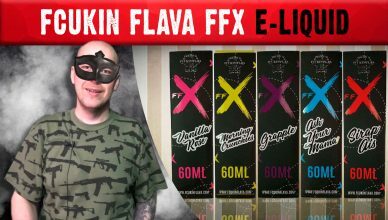 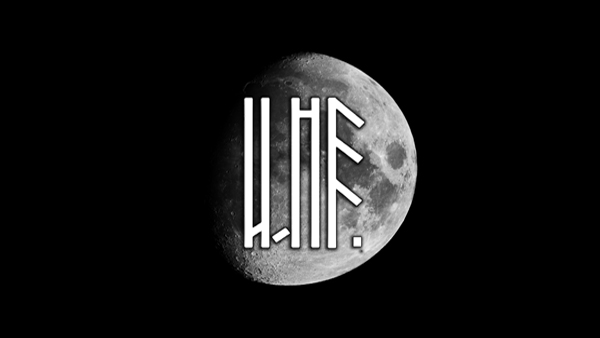 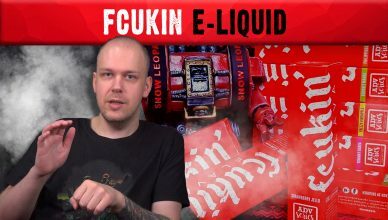 МЕХМОД ROCKVAPE — HAMMERHAND 21700 BLACK — УРА!